 Live somewhere within the Northeast Kansas Library System. Fill out an application. The application will ask for the name, address, and phone number of two people who know you well but do not live in the same household that you do. Have one piece of identification such as a driver’s license or official I.D. card. If under 18, this should be the parent’s drivers license. If under 18 years of age, must have a parent’s or guardian’s signature on the application. A library card is absolutely free. After you card has gone through considerable wear and tear, we will replace it for free.  Special Cards – Teachers, business managers, and other professionals may register for a professional card which allows them to check out materials for up to one month without renewal.